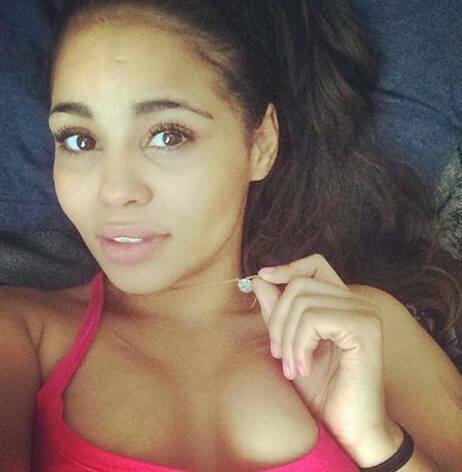 I know looks can be deceiving but Christ, this innocent and sweet looking girl does not look capable of her charges. In case you don’t know already, this is Sarah Seawright from Arkansas, and that is her mugshot – and yes she’s an incredibly dangerous criminal, reports the New York Daily News. She’s also the inspiration behind the hashtag #prisonbae, because it’s 2016 and this particular offender is also insanely hot. 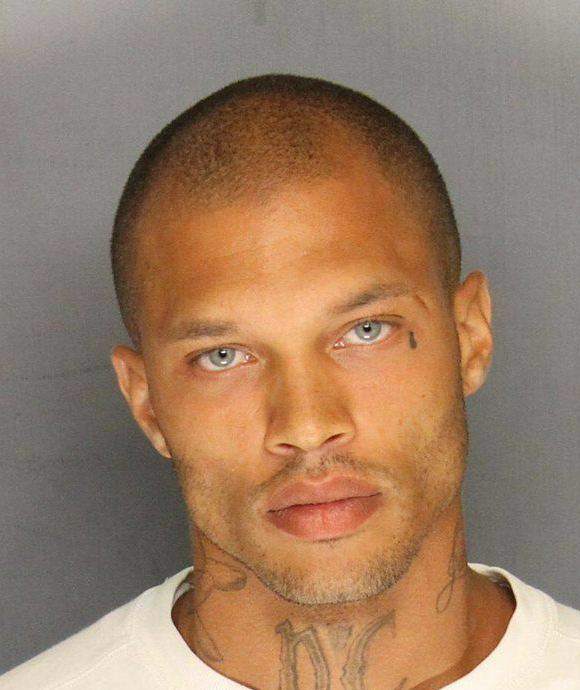 Seawright appears to be following in the footsteps of ‘hot mugshot guy’, Jeremy Meeks, who melted hearts everywhere after his baby-blue eyes, razor-sharp cheekbones and chiseled jawline first caught the public’s attention when his mug shot was posted on the Stockton Police Department’s Facebook page in 2014. 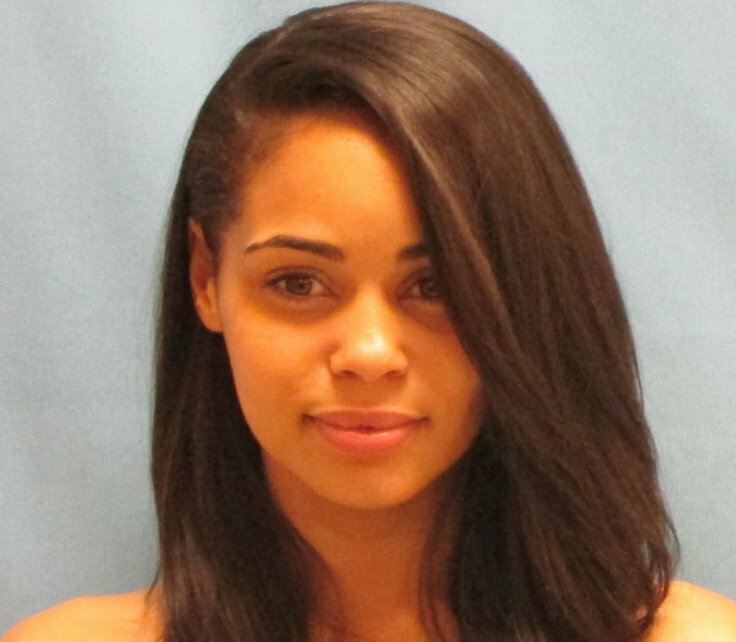 Despite her stunning looks, Seawright is no more than just another violent criminal as the viral mugshot was taken in relation to a series of serious crimes which led to her being accused of first degree battery, aggravated robbery, kidnapping, hindering prosecution and tampering with physical evidence. I guess looks can kill. Well, almost.